One component ready for use polyurethane sealant and adhesive. Will permanently seal and bond body panels and trim. 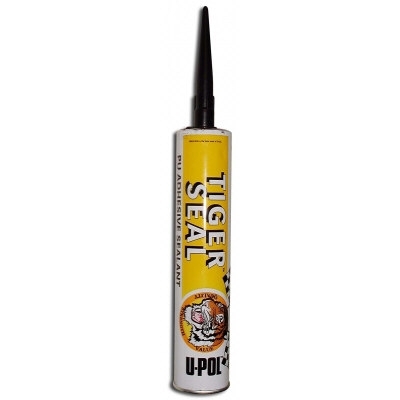 Can be used to seal around windows, doors and lights etc. Once cured it can be over painted with most paint systems.